Brand New! 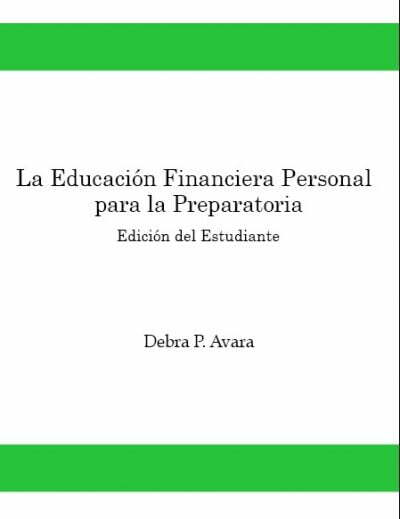 Money – Personal Financial Literacy for High School Students, student edition. An excellent book that covers the necessary requirements for your financial literacy classes! 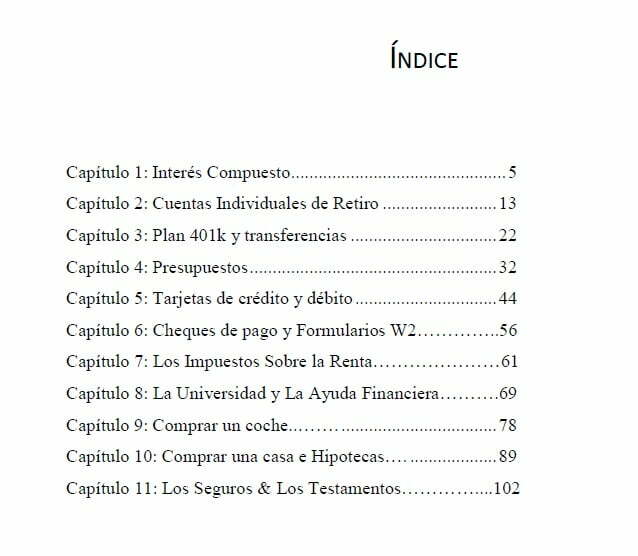 This book includes chapters on: Compound Interest, Individual Retirement Accounts, 401(k) Plan and Transfers, Budgets, Credit and Debit Cards, Paychecks and W2s, Income Tax, College and Financial Aid, Buying a Car, House Buying and Mortgages, and Insurance and Wills. With hands on activities, this easy to read text will give your student the necessary tools to proceed in life! The teacher’s guide has the answers!